Costa Rica is famous for its incredible wildlife and its conservation efforts – but with more and more threats harming their animals and their environments, they depend on volunteers to help them save some of their most vulnerable animals. 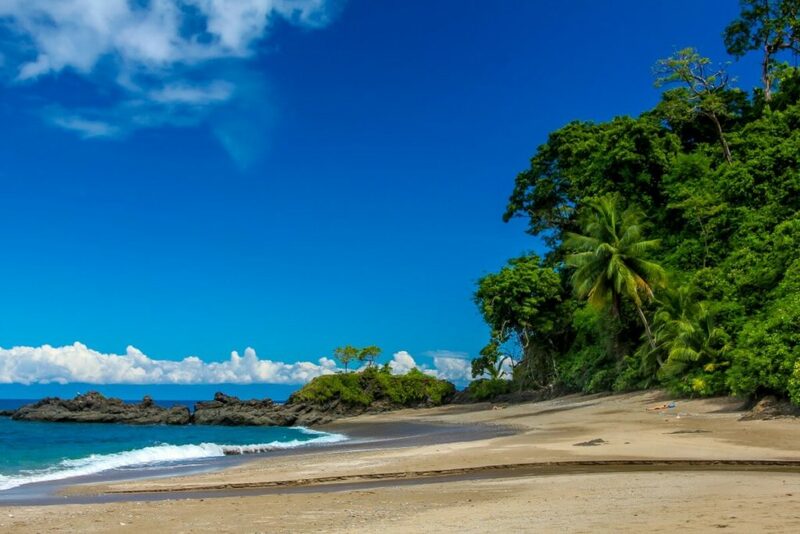 Perhaps the most prolific conservation effort in Costa Rica is the Gandoca Manzanillo National Wildlife Refuge, which provides essential support and care for sea turtles. They mostly specialize in the endangered Leatherback Turtle, and volunteers patrol the beaches to ensure turtle nests are unharmed, care for injured turtles and ensure that the baby hatchlings are able to make their way to the sea safely. If you’re looking for a more well-rounded eco-volunteering experience, Bolivia offers programs to help various animal species. In fact, the Inti Wara Yassi wildlife project in the heart of the Bolivian rainforest offers volunteers the chance to help numerous animals that have been saved from Bolivia’s horrific and deadly black-market. Volunteers will have the chance to rehabilitate injured, malnourished and abused animals and nurse them back to health. In the past, the rehabilitation center has cared for various breeds of monkeys, exotic birds, pumas, jaguars and more. China is famous for its Giant Pandas. However, these animals are incredibly close to extinction. In fact, there are less than 1,000 Giant Pandas left across the globe. Wildlife centers across China care for around 300 Giant Pandas, but they need help to care for them to allow them to strive. 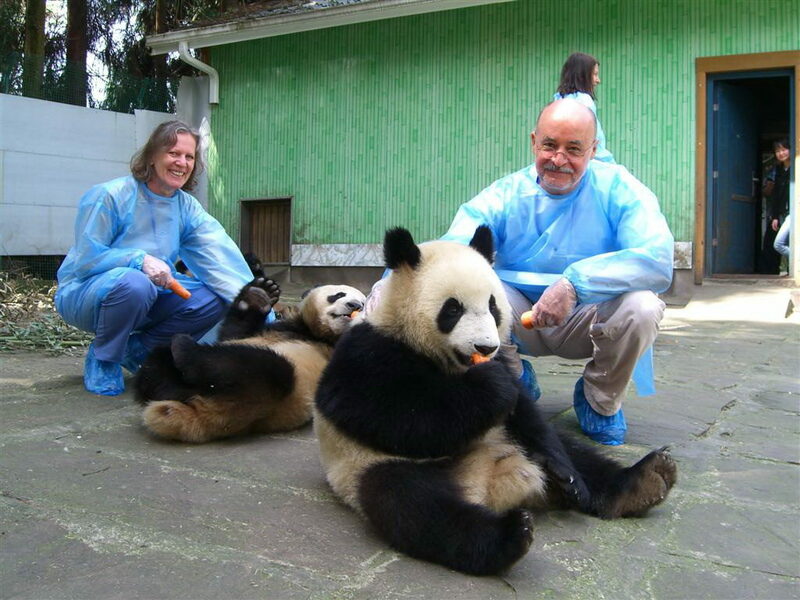 The Xi’an Panda Center allows eco-volunteers the chance to volunteer as a panda keeper and assist in feeding, cleaning and babysitting the cubs. During the summer months, these centers release mature Pandas back into the wild – which you may be able to assist with. Although they are incredibly majestic creatures, Elephants have had a horrific past and are still facing persecution. Elephants are often used for entertainment or are beaten and abused for human use. However, conservation charities in Thailand are now making a consistent effort to try and stop this illegal practice and save their drastically dwindling numbers. The Elephant Nature Park in Chiang Mai is nestled deep in the rainforest and works as a shelter to save and care for injured or orphaned Elephants that need help. As an eco-volunteer, you will be able to wash, feed, and play with the Elephants, and also take care of the numerous other animals they look after; including big cats, water buffalo, and warthogs. Although many of us have heard of the Black Rhino, most of us will never see it in our lifetime because they are on the cusp of extinction. However, with dwindling ecology, food and plants needed for a Black Rhino’s vegetarian diet in Kenya, they are struggling to survive. 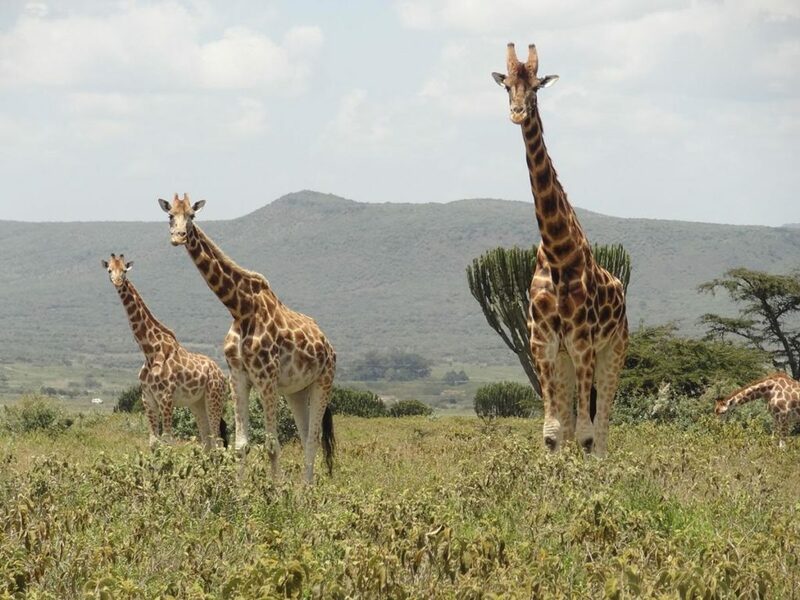 Volunteers now have the opportunity to eco-volunteer at the Sweetwaters Research Center, which is located on an incredible 46,000-hectare Savannah. You’ll then get the opportunity to observe the Rhinos and engage in ecological efforts to plant more wildlife and trees to not only help the Rhinos, but also the other animals who live on the reserve. 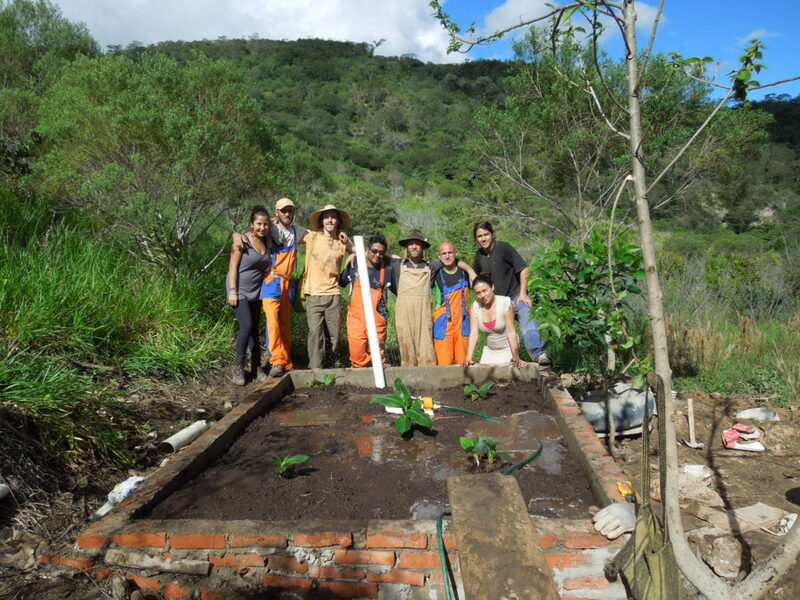 Are you looking to eco-volunteer? These are just some of the best places to do it. 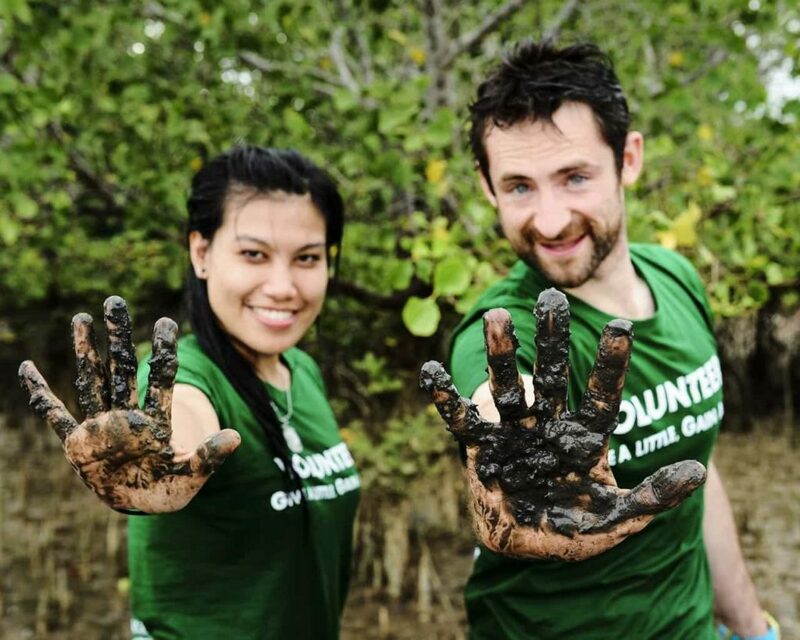 Eco-volunteering is such a worthwhile thing to do if you want to travel, but also do some good in the world. You can help save animals from extinction by helping with conservation efforts, and offer your support to those charities that look after vulnerable animals. Don’t forget that eco-volunteering isn’t all about cuddling baby Pandas – the animals’ habitat also needs to be conserved. This involves planting trees, and raising awareness of how harmful logging and aggressive farming is in these wildlife-rich areas.